Not to long ago I did my first Netflix review/recommendation type post, and I'm finally back with another one. 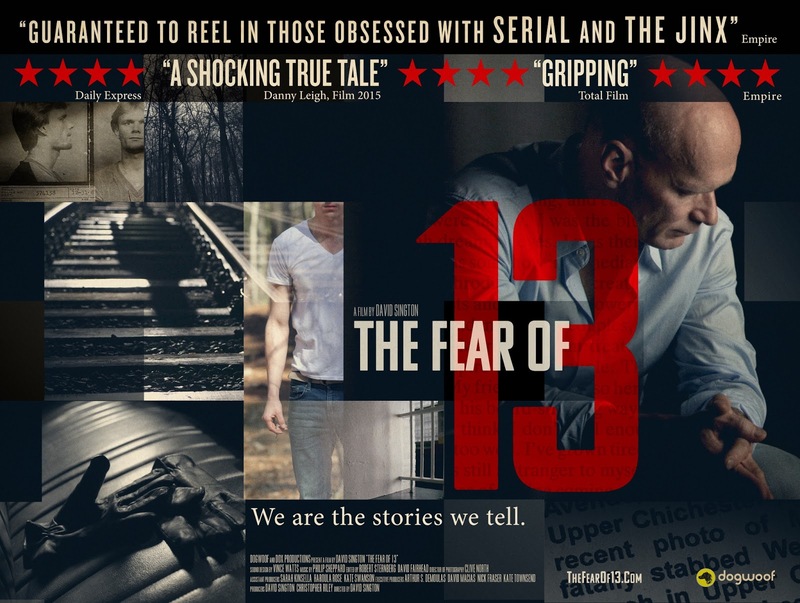 I'm a big documentary watcher so this here's another documentary for you guys to consider checking out - it's called The Fear of 13. Basically this documentary goes through the story of a man who was wrongfully convicted; it seems more and more of these stories have been popping up since the release of Making a Murderer, which personally I think is good because I think if a justice system is not working and is wronging people it needs to be brought to light in the hope of bringing about change. Anyway the really interesting part of this documentary is the whole story is told (and the only voice you hear throughout the documentary) is of the actual man himself who was wrongfully convicted; Nick Yarris; and I think it's Yarris' charisma and story-telling ability that really make this documentary so interesting to watch. I'm not going to give to much away about his story, but basically he runs through the timeline of his life both before, during and since his wrongful conviction. If you're wondering about the name, it seems from the meaning of the word triskaidekaphobia, which is the phobia of the number 13, and was one of many words that Yarris taught himself while he was imprisoned. 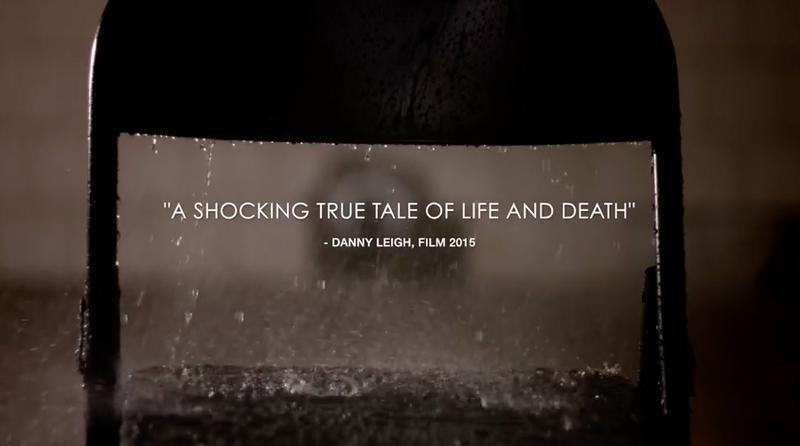 If you click on the picture below you can check out a trailer for the documentary. If you've seen this, let me know you're thoughts on it!